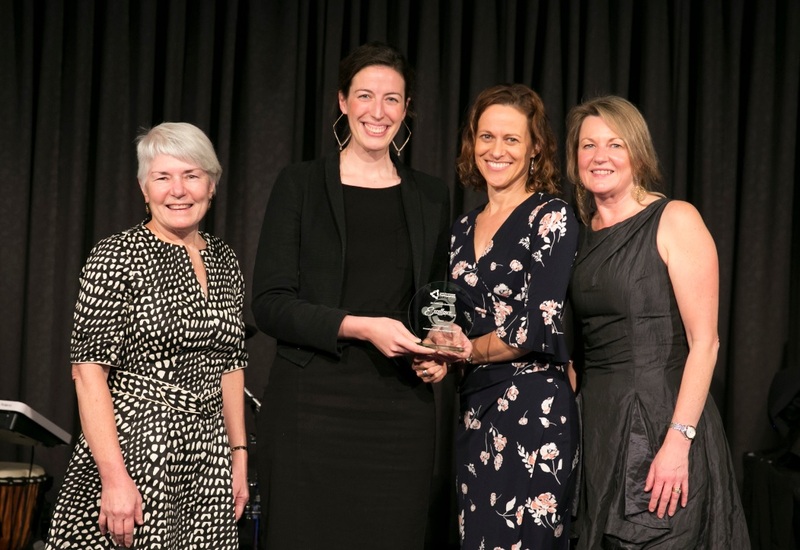 We were delighted to again be the sponsor of the Innovative Leadership and Management Award, presented at the LG Professionals NSW Annual Awards Dinner held at Doltone House, Darling Island Sydney. This award specifically recognises superior leadership and management skills to achieve outstanding benefits for the organisation and for the community. It involves innovative projects and initiatives that demonstrate new ways to lead, facilitate, administer, control, and ensure a particular outcome is achieved; as well as promoting the positive changes to the leadership and management of councils, their processes and practices. This was an outstanding event with hundreds in attendance representing 55 Councils across NSW, and associated organisations. Our Business Development Associate, Judy Charlton, and Leadership Development Manager, Chris Georgiadis, presented the awards on behalf of Blackadder Associates. Runner-up and Highly Commended was awarded to City of Canterbury-Bankstown for their Integrated Change Management Program. To ensure a smooth integration of the two-council-merger, Council focused on the implementation of a comprehensive program to transition the former Canterbury and Bankstown Councils to the new City of Canterbury-Bankstown. The foundation of this program was built upon a commitment to strong staff engagement and a vision to be a leading organisation that collaborates and innovates. Congratulations to all Finalistss and to Cumberland and Canterbury-Bankstown Councils for leading the way in innovation excellence. It is an absolute privilege for us to be part of this worthy program, recognising excellence in local government.